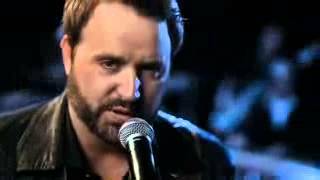 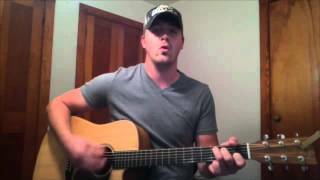 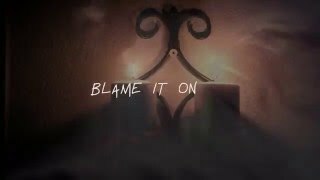 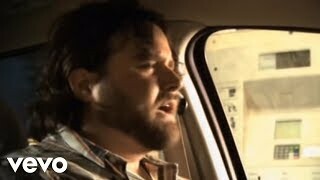 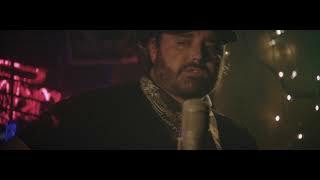 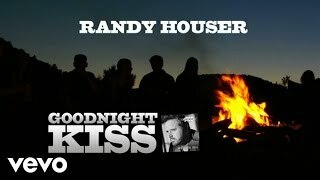 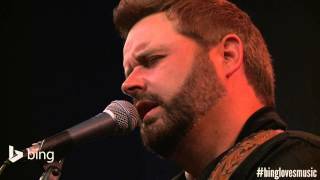 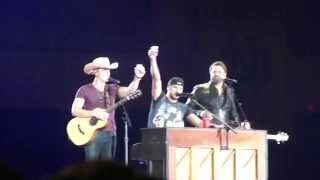 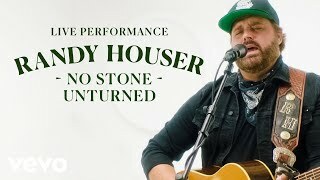 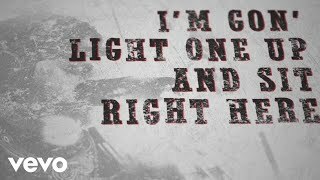 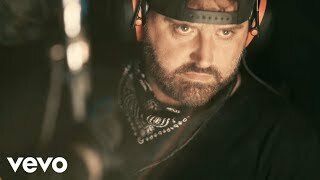 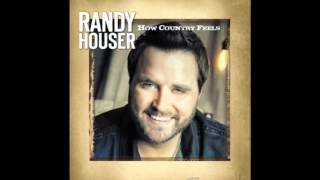 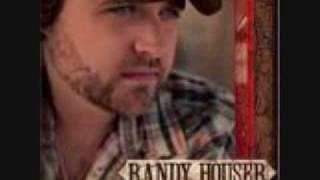 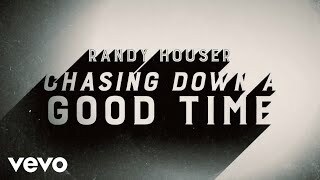 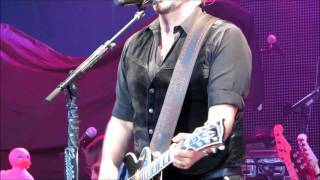 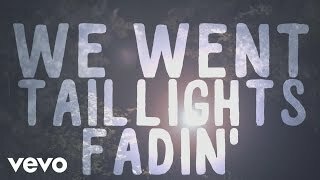 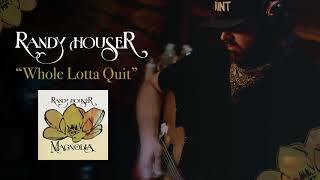 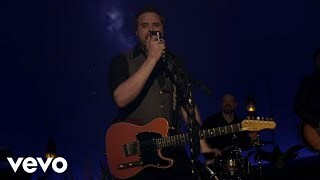 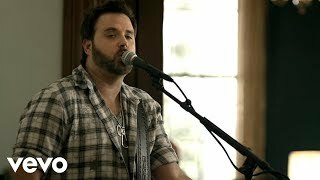 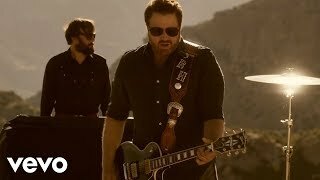 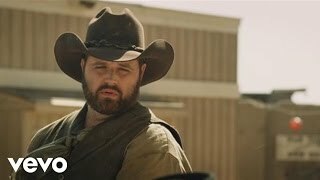 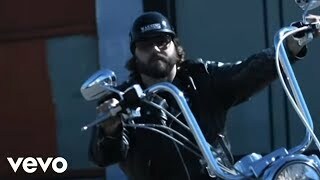 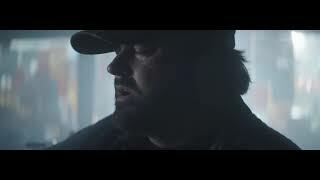 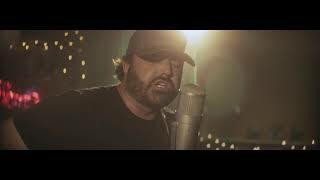 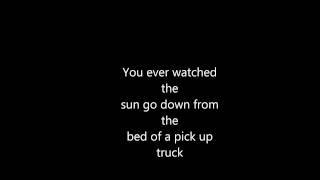 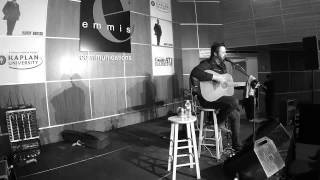 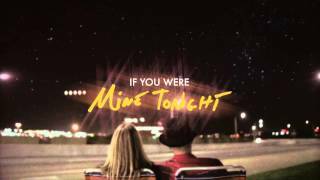 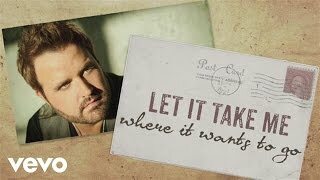 Randy Houser - Goodnight Kiss. 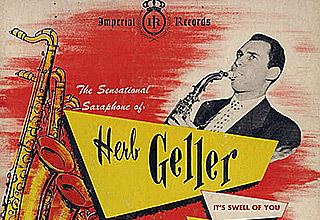 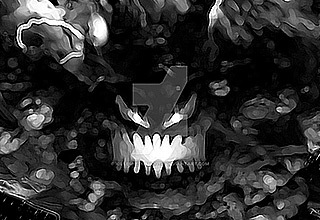 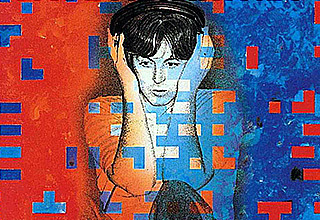 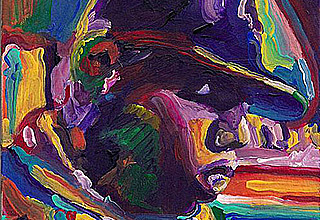 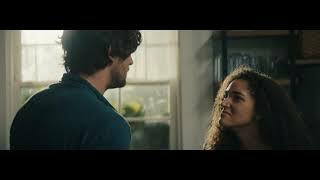 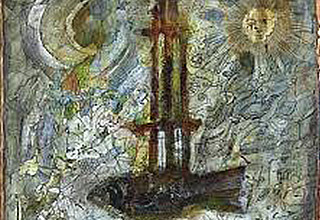 Original Video. 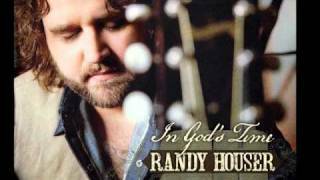 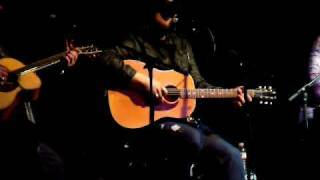 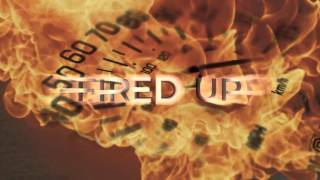 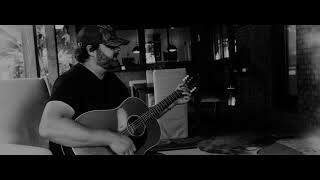 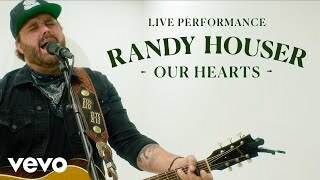 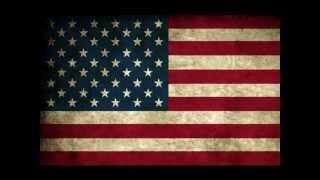 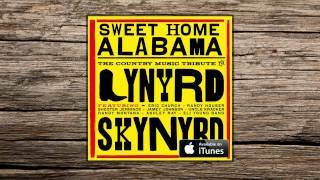 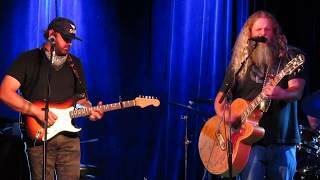 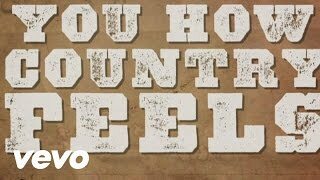 Jamey Johnson with Randy Houser - "In Color"